We’re often asked which is the best underlay for specific carpets. 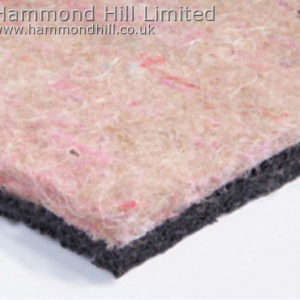 Although it depends on many factors not least cost, generally Hammond Hill recommend that for most installations you use a felt and crumb rubber combination underlay such as Duofelt 80. Many manufacturers endorse our recommendation including Brintons, Axminster Carpet, Westex and Cormar to name but a few. We do appreciate however that customers choose different products for many reasons so if you have a specific underlay in mind, please let us know and we’ll do our best to accomodate you. Carpets are installed on a wide variety of underlays and whilst we know that in the majority of cases an acceptable performance of carpet and underlay may be achieved, careful choice of underlay can actually enhance the performance of the carpet. We acknowledge that there is a balance to be achieved between providing the right underfoot comfort and the right support to the carpet, and from our experience and evaluation of various underlays we would make the following points. 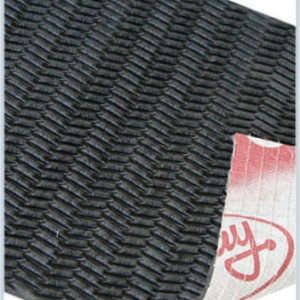 * These give added protection to the carpet against the hard subfloor during normal walking. * Indentations from furniture will be less severe where the carpet is fitted on a firm underlay. * Firmer underlays will prevent excessive vertical movement and stretching of the carpet in use and will therefore help to prevent rucking problems. * Soft, low density underlays (such as Cloud 9, Seventh Heaven, Rich Step, Deep Step) do not give adequate support in heavy wear areas as the carpet pile is effectively squashed against the subfloor, accelerating wear and appearance changes. * A softer product will collapse under the pressure and allow the carpet backing to be distorted, preventing good recovery and making indentations more severe. * Thicker, softer products have been seen to create dimensional stability problems in some installations where the carpet has stretched due to the excessive vertical movement as the underlay is compressed during normal use. This can cause particular problems on seams. In our experience it is false economy to fit new carpet over old or softer, cheaper underlay. As already mentioned, carpet needs to have as firm a support as possible in order to achieve its maximum performance. 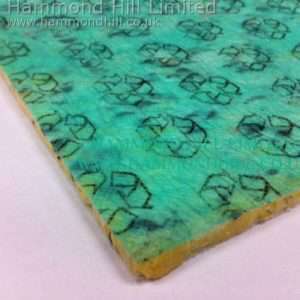 An old flattened or new soft underlay will not be capable of providing adequate support to the carpet. The choice of underlay on stairs is particularly important and, again, firmer products are needed to give a good cushion and support the carpet. Crumb rubber and felt combination products help to round out the stair nosing preventing premature wear and will at the same time give a better, more rounded appearance to each stair.